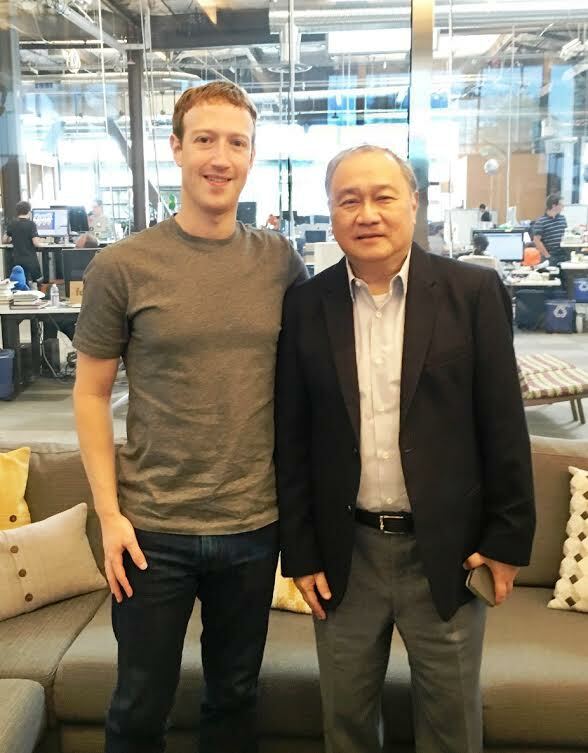 PLDT Chairman and CEO Manny V. Pangilinan met with Facebook founder and CEO Mark Zuckerberg at Facebook Headquarters in Menlo Park, California to discuss ways of further strengthening their partnership to introduce the incredible value of the Internet to more Filipinos, and ultimately change their lives for the better. Through a strategic partnership with Facebook, Smart was the first telco in Southeast Asia to roll out Free Basics, a groundbreaking service that aims to make mobile Internet available to two-thirds of the world who are not yet connected and uplift their lives by offering access to online sources and services without data charges. The service is now available to more than 30 countries. Since its debut in the Philippines in March last year, millions of users on the Smart network have enjoyed Free Basics, which allows them to get in touch with their loved ones, search information, learn from educational sites, seek jobs, and check the news and weather, among many others, without additional cost – effectively breaking down barriers for many Filipinos to appreciate the real-life benefits of mobile Internet. Building on the success of Free Basics in the Philippines, Smart and Facebook subsequently introduced Free Facebook Toggle and Free Instagram, leading to a surge in the number of online users, who are now more empowered than ever to live the ‘Smart Life’ with access to meaningful innovations and the widest breadth of digital content at their fingertips. 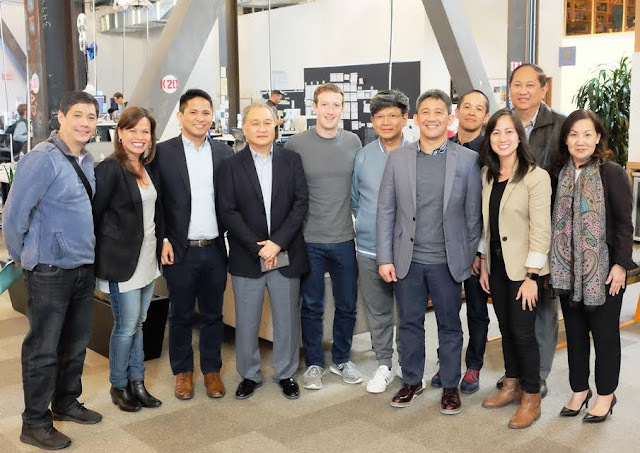 Pangilinan recently took part in a series of engagements with Silicon Valley leaders and partners, which comes amid the PLDT Group’s rapid transformation as the country’s leading digital company, in line with its thrust to use technology in introducing meaningful changes in the life of Filipinos.